Hunter Steakhouse is a local favorite for good food with good friends, which offers the same warm atmosphere as the other locations. Each restaurant features several inviting dining rooms a friendly cocktail lounge and a banquet room which is perfect for family and corporate events. 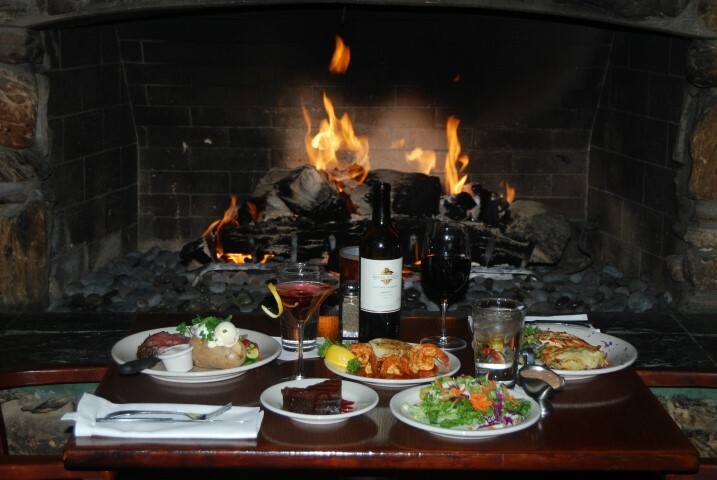 Ask to be seated next to the warm inviting fireplace where memorable meals are served. Nightly specials include Wine Down Wednesdays when all bottles of wine are half price with the purchase of two full priced dinners. 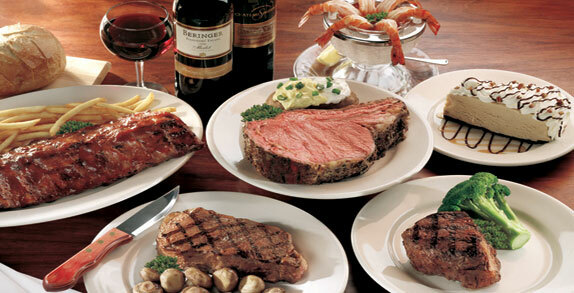 Also popular are their Mon and Tue four course fixed price meal for a mere ($23) a person. This offer is not good with any other special offers. 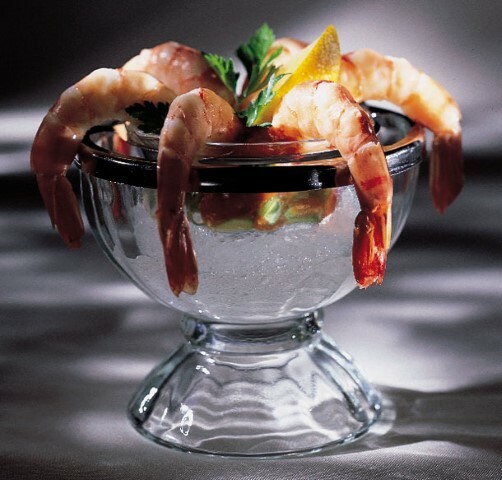 A great beginning to any meal are their host of incredible appetizer specials include a tantalizing spice shrimp with thick slices of French bread and a lemon wedge. A huge favorite is their world famous New England Clam chowder served in a large oblonged bowl with oyster crackers and their equally famous squaw bread and butter. 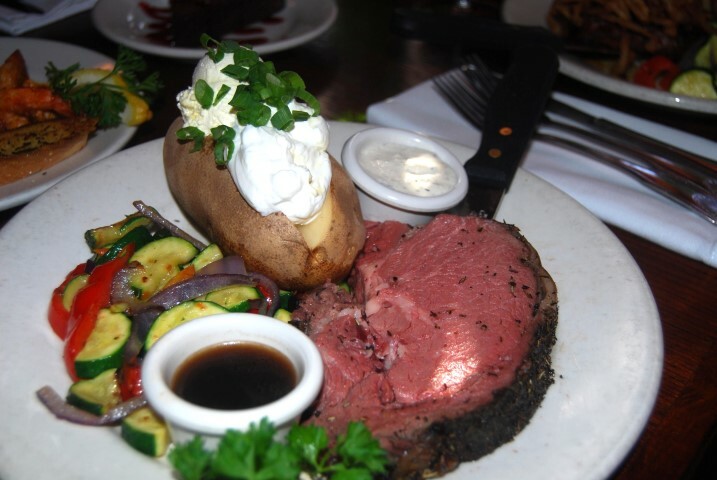 The house specialty is perfectly cooked prime rib with au jus and creamy horseradish, and a to die for au gratin potatoes and seasonal vegetables which may be sliced zucchini, cauliflower and sliced carrots. Portions are always large and filling. 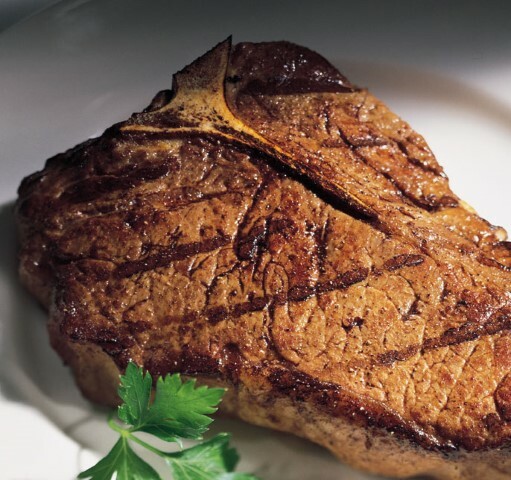 Don’t overlook the perfectly cooked steaks and the freshly caught salmon. 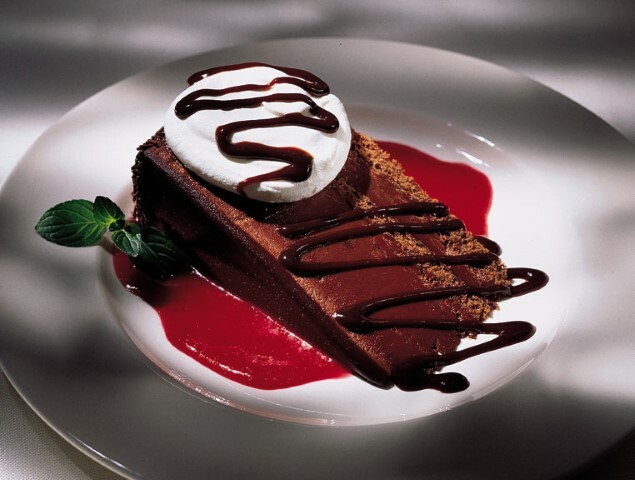 Deserts are second to none here as well with their huge slices of their own version of Mud Pie. 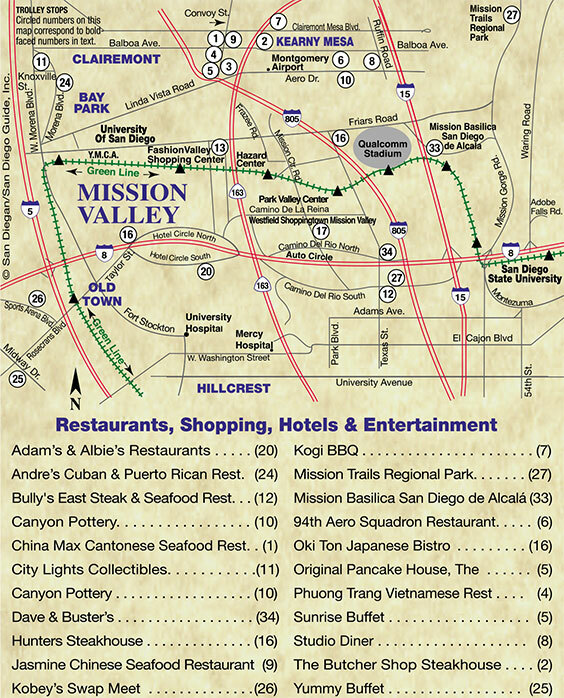 Nobody goes home hungry at this legendary restaurant chain with locations in Oceanside and Mission Valley. Look out for Hunter Steak House at your neighborhood street fairs and festivals, they often times have a booth and serve up delicious food. Hunter Steakhouse is the perfect place to host your next social gathering or business meeting. We have a variety of menu options and room accommodations to meet your needs. Different private rooms and packages are available.They are also a great caterer, whether it’s a small intimate gathering in your home or a large group event, Hunter Steakhouse Catering will assist in making your celebration memorable.Choose from an array of menu options including our traditional “Santa Maria Style” BBQ. This popular choice consists of tri-tip & chicken cooked over red oak on one of our old-fashioned buckboard barbeque pits.